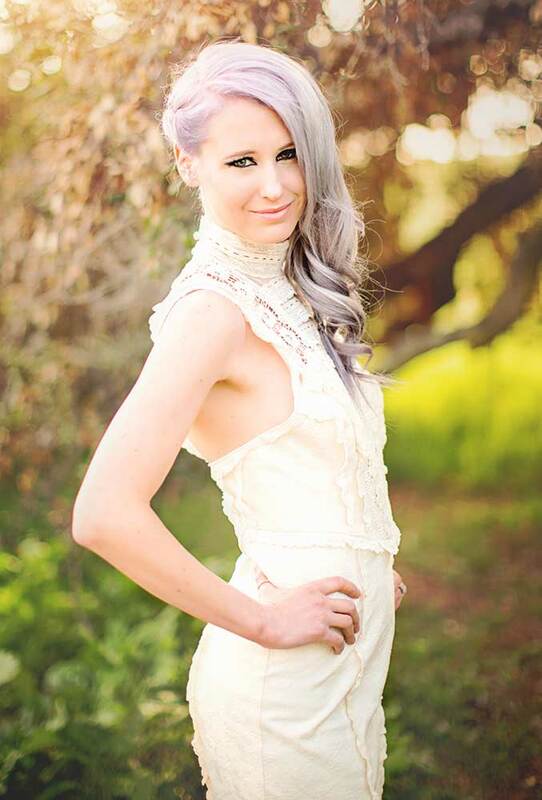 Sarah Faber started practicing Pilates nearly three years ago when attending fashion school. While learning how to design around the ideal body she felt drawn to conditioning the ideal body type. After merchandising for a chain of Pilates studios she determined the best way to design around a body was to learn the inner workings of the body. It was then she changed her career path to Pilates Instruction. Sarah has attended the renowned Body Arts and Science International (BASI) school of Pilates Instruction. With her deep understanding of human aesthetics and anatomy she is committed to the teachings of Joseph Pilates and the physical rewards that come with instructing Pilates.